To make it easy for purchasers we are providing several ordering and payment options. The Online Store lists the varieties we have and you can order using this system. We will also accept orders by email, phone or by post or at the open days. Orders will not be secured until payments are processed. Please read the Payment options to find out how to pay for your order. GST is included in all prices and the term VAT following prices equals GST. Please read the Terms and conditions to find out about ordering conditions, substitutes and time of supply. Check the Postage to see the rate of postage for each state that will be added to your order total. 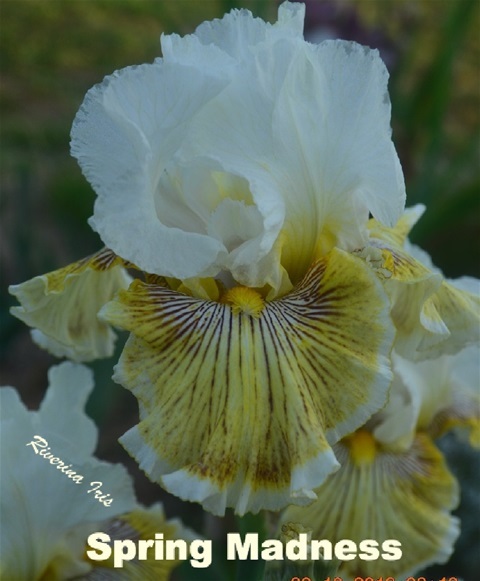 To order Tall Bearded Iris "Click" on the photographs in the Online Store to see the variety name, photograph, and price. Alternatively we can email you an order form and comprehensive price list. 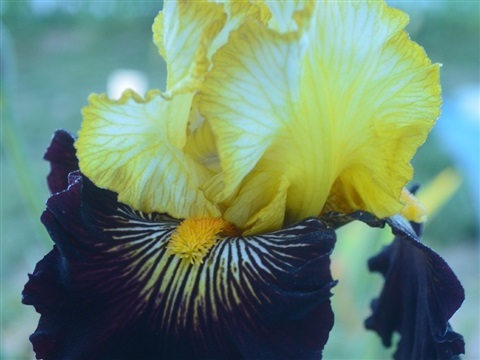 Stocks of new varieties are limited this year so please nominate a few varieties we can use as substitutes. Visit Riverina Iris Farm when the irises are in flower. Open weekends from 13th November to 4th November 2018. Also open on Tuesday, Wednesday and Thursday and on Monday and Fridays in this period by appointment. 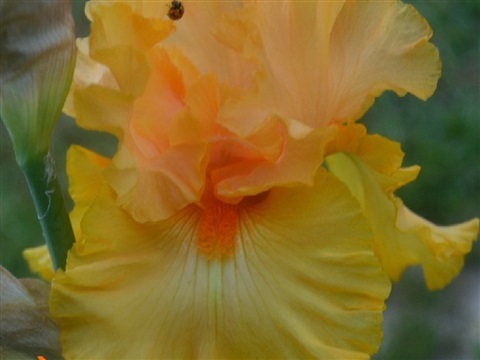 First Daylily open weekend 8th & 9th December 2018. For news items and notifications of specials go to the news page. 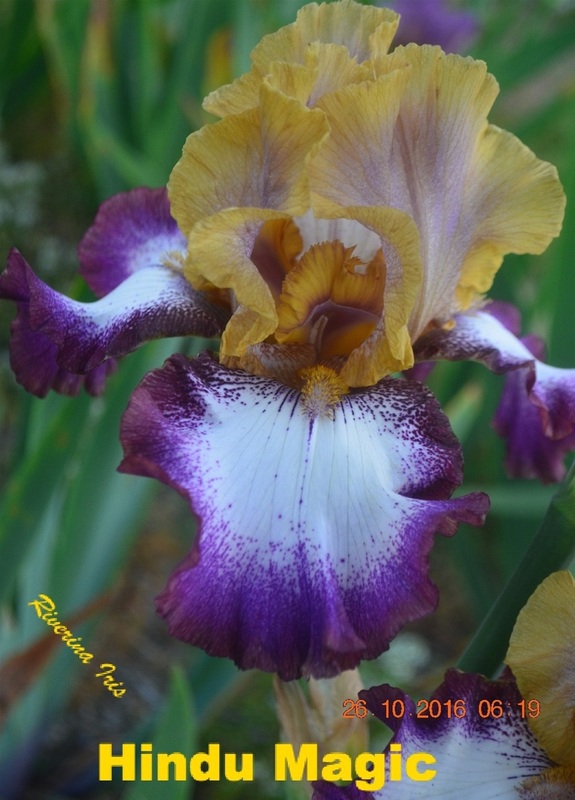 News and notices will be listed on FACEBOOK - Riverina Iris Farm. 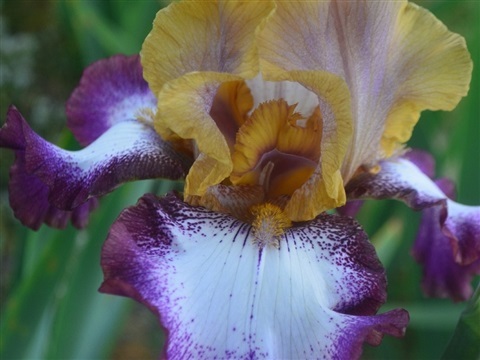 If you have particular varieties in mind check the Online Store or email us to obtain a summarised Price . 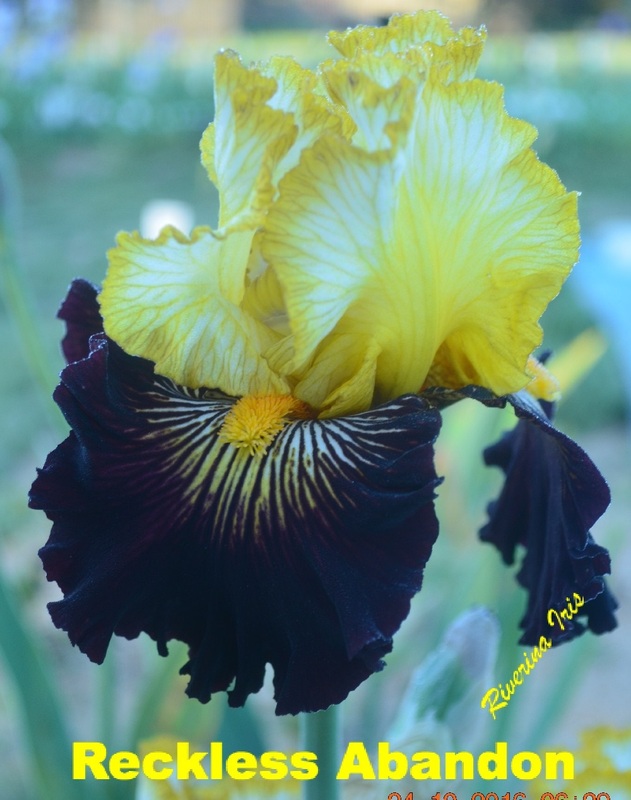 The Online Store is in alphabetical list with as many photos as I have been able to take of varieties that flowered last spring. 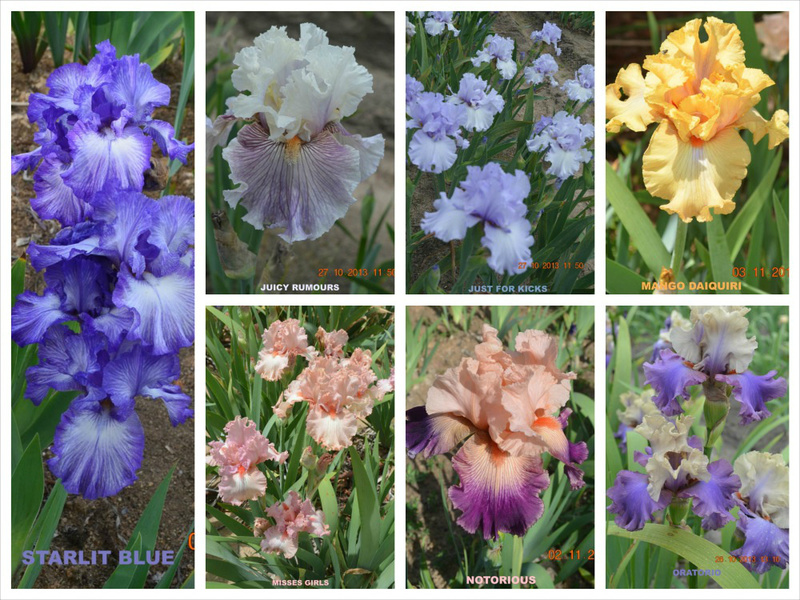 There are more than 50,000 Tall Bearded Iris varieties. 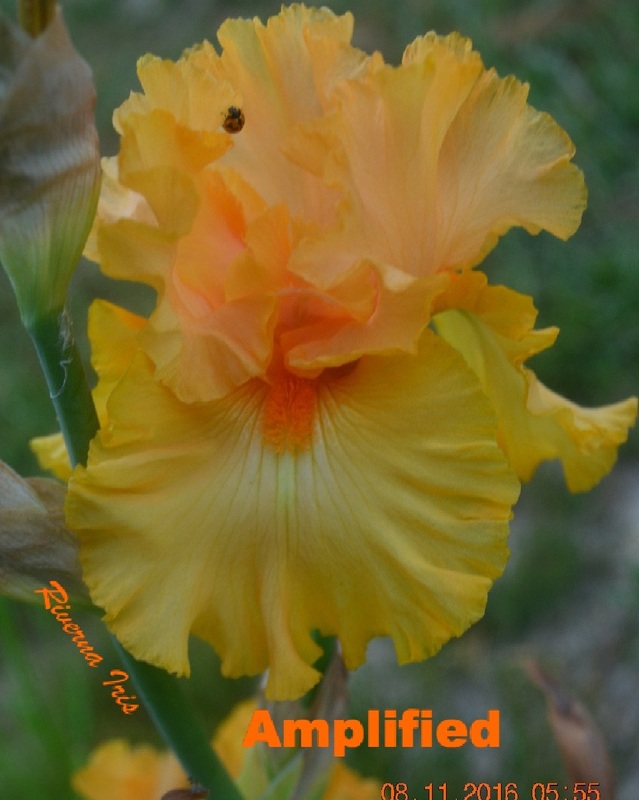 The following website lists many varieties and their breeding details, year of release and photographs.